The Red Line, sometimes known as the Howard-Dan Ryan Line and the North-South Line, is a heavy rail line in Chicago, run by the Chicago Transit Authority (CTA) as part of the Chicago ‘L’ system. 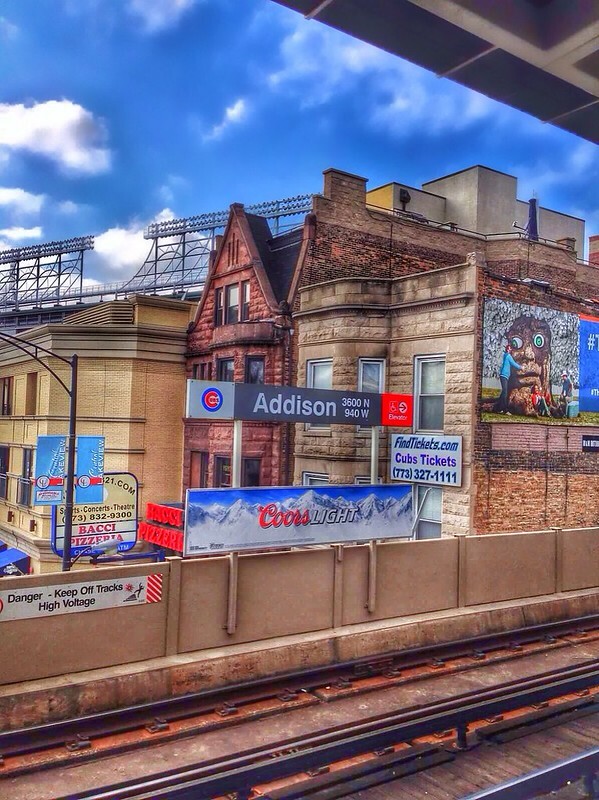 It is CTA’s busiest rail line, with an average of 251,813 passengers boarding each weekday in the year of 2012. Image published by alyssaBLACK. on 2014-02-12 22:03:27 and used under Creative Commons license.